The RoughRider wheelchair is a low cost all terrain manual wheelchair designed and manufactured by Whirlwind Wheelchairs in San Francisco, USA. Whirlwind Wheelchairs is a non-profit organization who provide durable, functional wheelchairs at a moderate cost to people living in over 25 countries where areas of rough terrain is part of their lives. 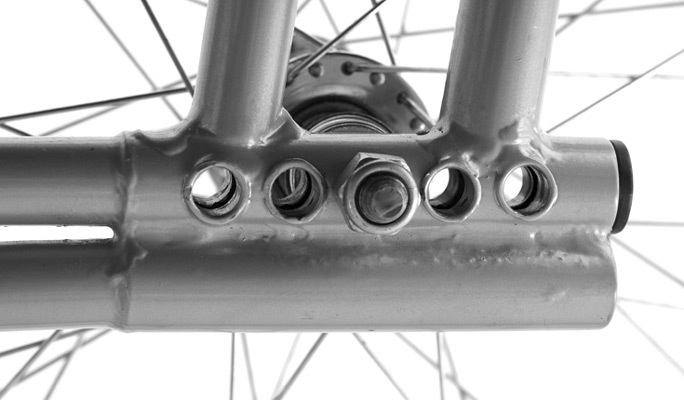 One of the unique features of the RoughRider is many of its parts can be purchased at bike shops, hardware stores and any other places where bicycle parts are available. Its simple design means that virtually anyone with a little basic mechanical ability and a few basic tools will be able to do most repairs and maintenance. The RoughRider is available in 5 seat widths and 3 seat depths while providing an adjustable height back that has three settings for optimum performance, fit and comfort. Its long wheelbase provides stability and there are five axles positions that allow for some fine tuning of the center of gravity. Long Wheelbase: The long wheel base is 50% longer than standard wheelchairs. 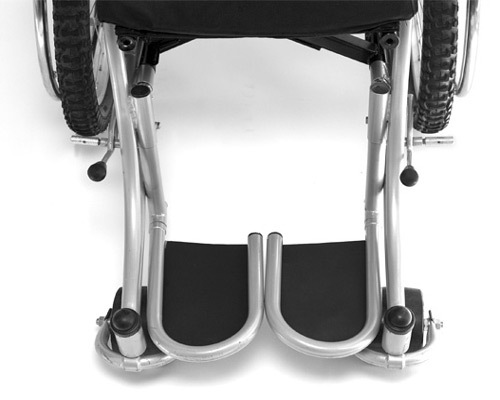 This provides outstanding stability and safety from forward tipping - the number one cause of injury to wheelchair riders. WideFlex Casters: Whirlwind's signature caster wheels were developed from an innovation observed in Zimbabwe. They roll easily over grass, mud, rocks, and lightly packed sand. Solid flexible rubber wheels eliminate flats and absorb shocks. Tension Adjustable Back: Ten individually adjustable straps provide optimal posture support for a broad range of users. Tight Turning Radius: Allows the RoughRider to be used in tight spaces. High Traction Rear Tires: Puncture-resistant, long wearing tires are perfect for off-road traveling. Super Duty Tough Frame: Say good-bye to broken caster forks and frame failures. The RoughRider is tested to double the industry's standard for durability. 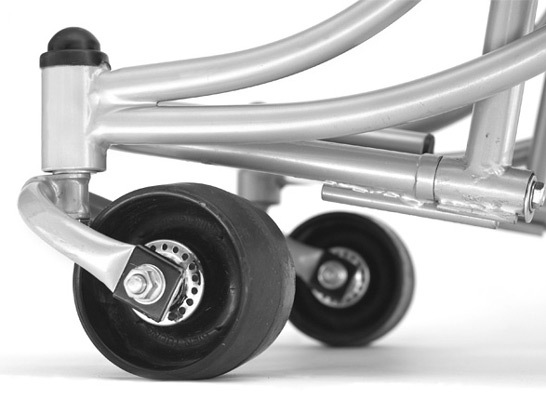 Five Rear Axle Positions: Allows for 80 mm of center-of-gravity adjustment for optimal balance and ease of pushing. X-Brace Folding Frame: Stows easily in cars, buses, closets and small spaces. Seat Angle: Seat angle designed for comfort and safety during sudden stops. 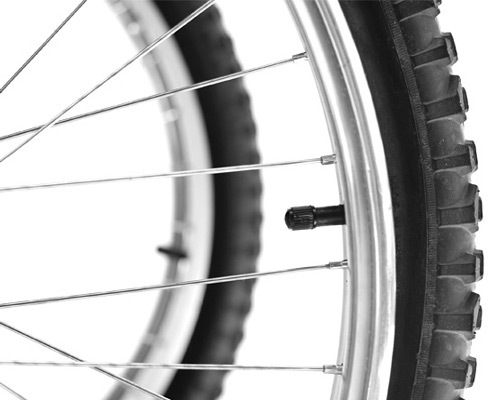 Easily Available Parts: Tires, tubes, bearings, hardware, and wheel parts are easy to find and repair locally in bicycle shops, motorcycle shops, and hardware stores around the world. Sporty Wheel Camber: 3 degrees of wheel tilt gives ergonomic push rim placement and improved lateral stability. Toe Protecting Foot Rest: The tube in front of the foot design protects the user's feet from environment, allowing users more safety and comfort. Washable Upholstery: Seat back material is washable and the whole chair is friendly to hoses, river banks, and beaches. For the Frame and Cross Brace, replacement is available for the Rider's Lifetime provided the failure is due to design or manufacturing defects. Other parts will be replaced only for defects in workmanship and only within 60 days from ship date. Whirlwind pays for shipping costs on replacement parts. Modification to the RoughRider voids the warranty. Whirlwind Wheelchair does not sell its RoughRider wheelchairs through dealers. 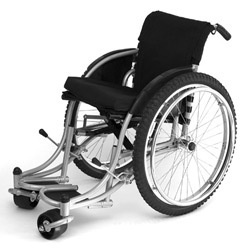 However, these wheelchairs can be obtained directly from the manufacturer in the United States. As with any products in the "New Products" section of this web site the information provided comes from the manufacturer and is assumed to be true and correct. I have not seen or tested this product and can not vouch personally for it's quality or its manufacturer's claims. Buyers should exercise caution when purchasing and assure themselves that the product is as represented prior to purchasing.